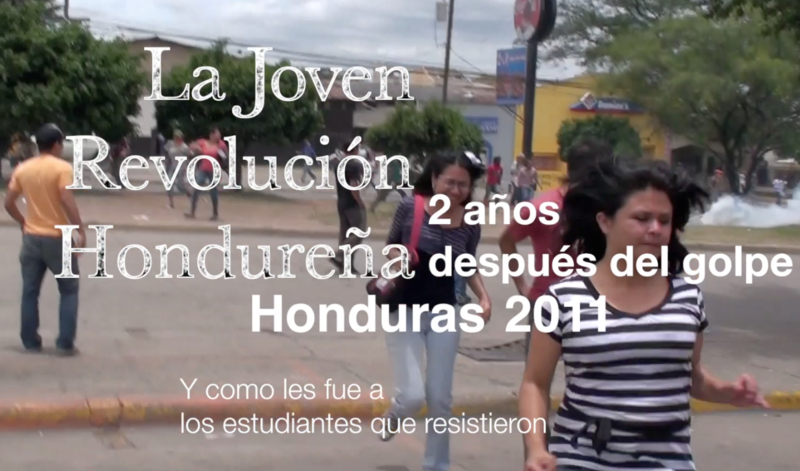 Ever since I left Honduras to tour Europe with my footage of the protesters in August 2009, I have felt quite a weird connection to that country — even though I had only been there a few days, I felt like I was somehow responsible for spreading the knowledge about what was happening there. At the same time, I was quite afraid of returning to Honduras. When this year de-throned present José Manuel Zelaya Rosales was allowed to return, I thought it should be safe enough now. I created a series of mini videos, each representing an interview with a Honduran activist about how they see things now. Unfortunately the interviews will only be available in Spanish. Go here to go to videos.